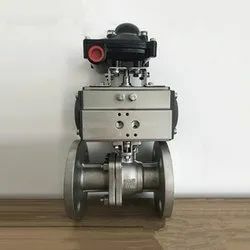 Manufacturer of a wide range of products which include stainless steel ball valve, brass ball valve, duplex steel ball valve/f91, three way ball valve, high pressure ball valve and fully welded ball valve. 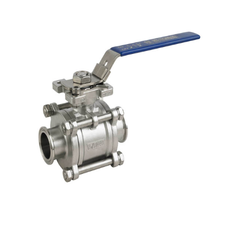 In order to keep pace with the never-ending demands of customers, we are involved in offering a wide range of Stainless Steel Ball Valve. 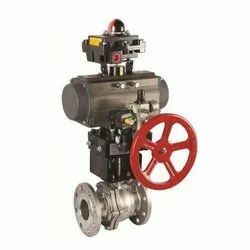 We have carved a niche amongst the most trusted names in this business, engaged in offering a comprehensive range of Brass Ball Valve. 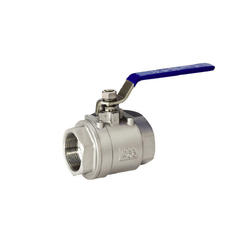 Matching up with the ever increasing requirements of the customers, our company is engaged in providing Forged Ball Valve. 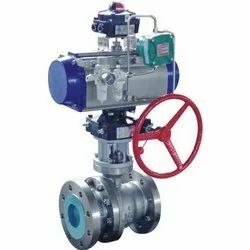 We are ranked on top by offering the best quality of High Pressure Ball Valve, which is known for its remarkable finish and quality. 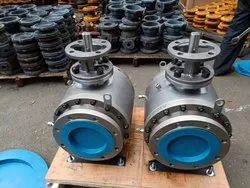 We are offering Trunnion Ball Valve Class 150, 300, 600,900, 1500 to our clients. Double Block Bleed Valve assure double isolation function thanks to two obturator insered in a single body and they provide bleed function by means of a bleed/vent system located between obturator(body port and ball, gate or needle valve), from the floating valve design, our DBB valves with several different constructions. 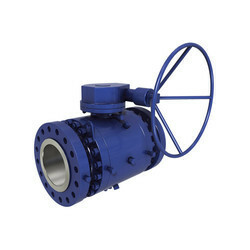 Trunnion Mounted Ball Valves allow easy and smooth operation at high line pressure. 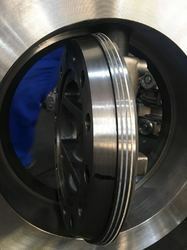 Carefuully aligned bearings assist low torque operation. The ball is fixed in position but free to turn. 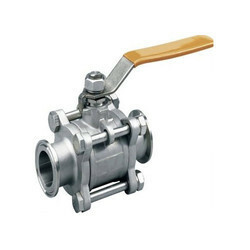 With all advantages of Forged Floating Ball Valve, our forged steel floating line are offered in types of two piece split body & three piece bolted body. The forging material can ensure sufficient rigidity and strength under maximum rated operation pressure. without inherent flaw of cast. 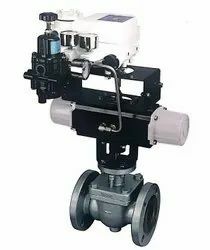 Enough wall thickness of separate body and adaptation of high strength the bolts are convenient for valve maintenece and sufficient to bear the stress of pipe. 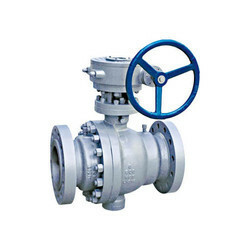 The internal parts of valve are carefully designed and selected to ensure reliability under all kinds of work conditions. 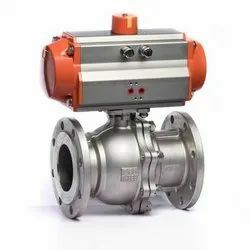 The Wafer Ball Valve are designed for process systems where lightweight, compact envelope size and ease of installation and repair are important considerations. 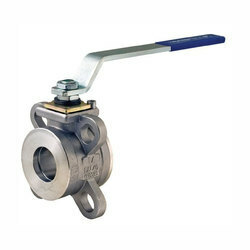 The Three Piece Ball Valve are available both in forged and Investment Castings. In Straight through two ports or Multi-ports structures. 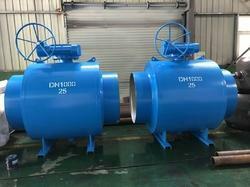 We are offering Two Piece Ball Valve to our clients. 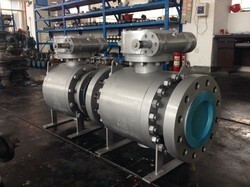 Which is with compact structure, tight shut-off sealing. 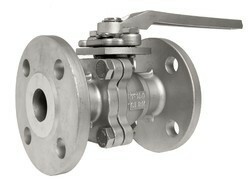 The valves are with compact structure, tight shut-off sealing. Designed and manufactured to the most updated international, designed and manufactured to the, with standard features of Fire Safe, Ani-static and Blow-out. 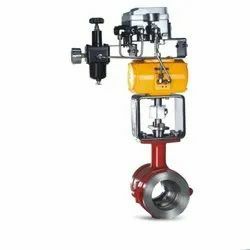 Cast Steel Floating Ball Valves are available in types of one piece uni-body, two piece split body & three piece bolted body. 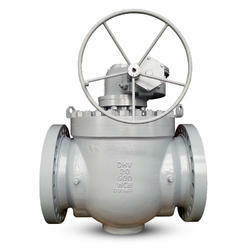 The design supports the ball with to PTFE seats, one on the upstream and the other on the downstream side of the ball. The upstream pressure pushes the ball which compresses the downstream side seat to completely shut off fluid control. 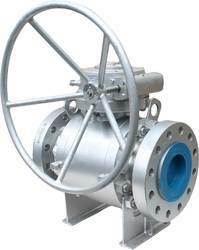 The ball valves are fire safe design certified according to BS 6755, API607 & API6FA. 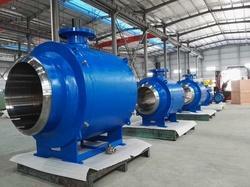 Meet all applicable ASME standards. 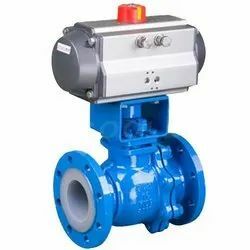 Double Acting – Actuators in a double acting configuration have air/liquid supplied to both sides of the piston, with one side being higher pressure which achieves the movement required to actuate the valve. 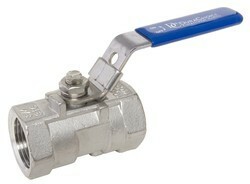 This configuration uses the air/liquid as energy to both open and close the valve. 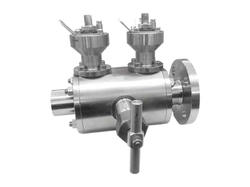 Bonnet Type: Plain, Extension, Cryogenic, etc. 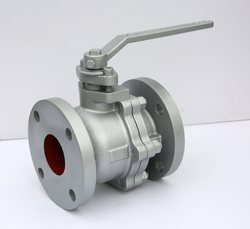 We are offering Trunnion Cast Ball Valve to our clients. 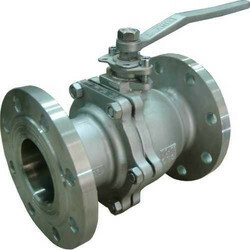 We are offering Trunnion Forged Ball Valve to our clients. 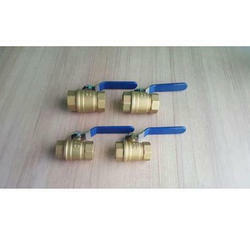 We are offering Screw Thread Ball Valve to our clients. 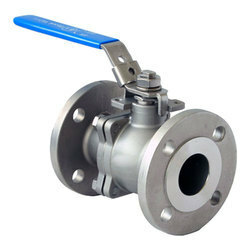 We are offering Segment Ball Valve to our clients. 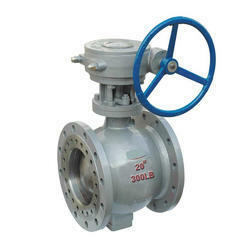 We are offering Cast Iron Ball Valve to our clients. Size 2 1/2" to 12"